Congratulations!!! 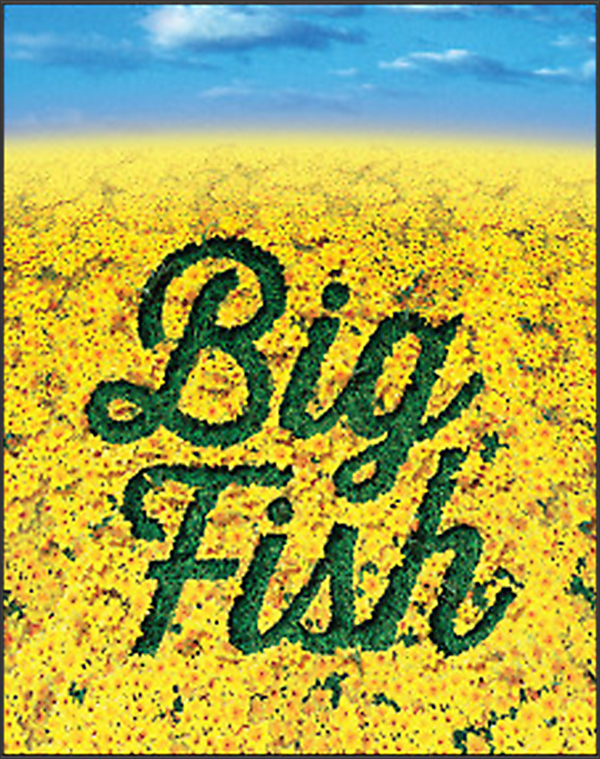 I am so pleased to invite you to be part of BIG FISH. The level of performance in the auditions at Ramona continues to go through the roof! Together, we will bring Ramona High School and the city of Riverside a beautiful show, and a memorable night in the theater. We will, once again, show our community what high school theater is capable.